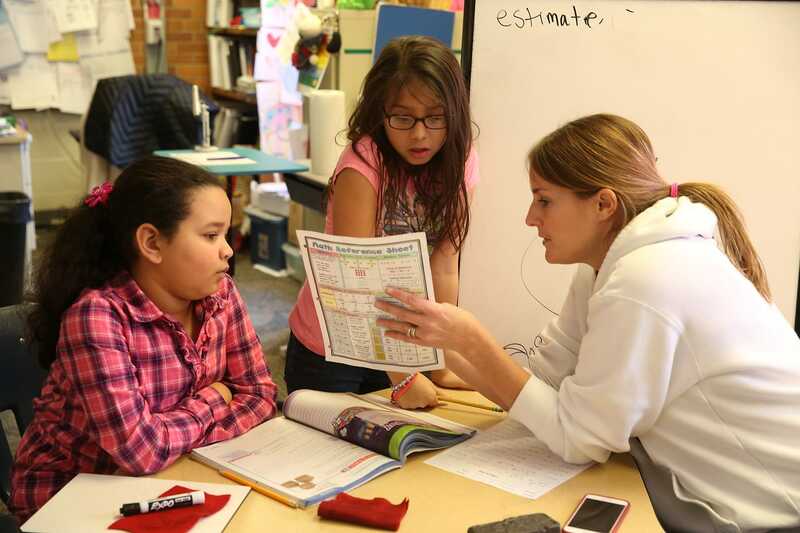 The Center for Excellence in Teaching and Learning works to raise student achievement in high-poverty schools in Kent County—in collaboration with educators, administrators, parents and non-profit leaders—by providing support and coaching to teachers and promoting collaborations among principals and teachers. One of its first areas of work was to build the Kent Learning and Innovation Network. The Network leverages one of the K-12 education system’s most powerful assets – our best teachers – and empowers them to be the leaders of improvement in their schools. This approach follows the evidence-based practices from leading education states. Early results show the approach is working.